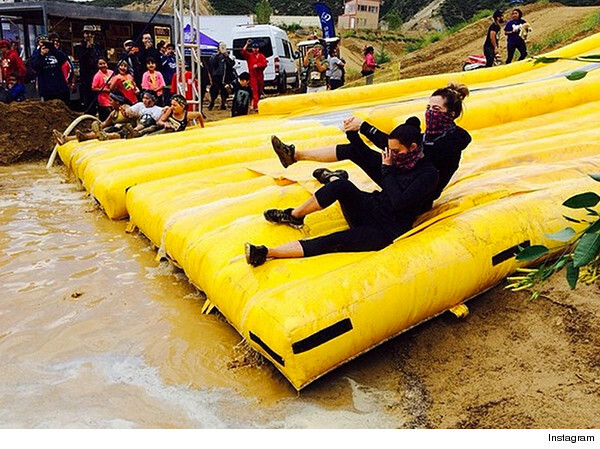 Kim and Khloe Kardashian Do the Mud Run — See the Photos! 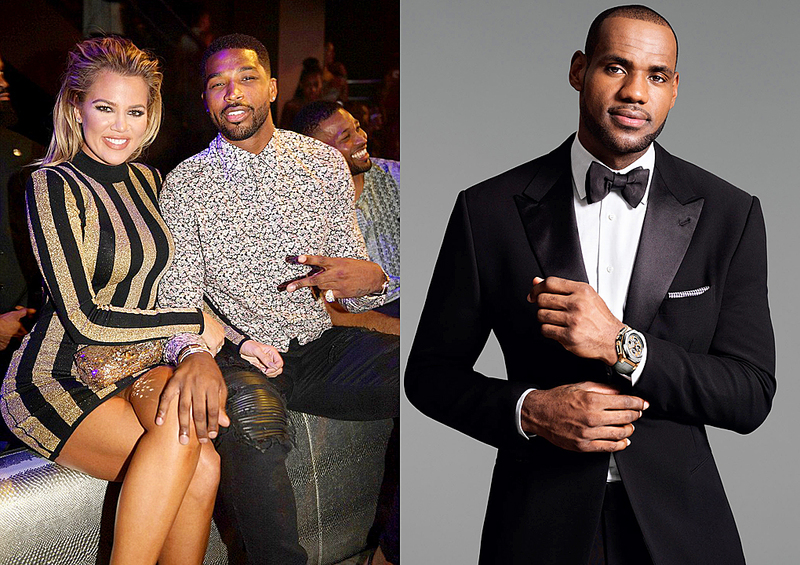 Even the Kardashians like to get down and dirty every once and a while! 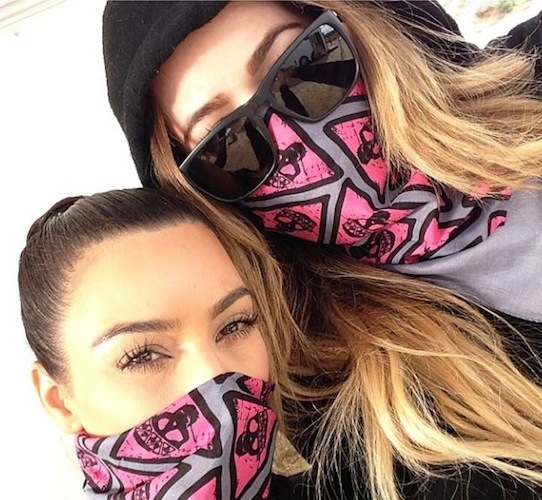 Both Kim and Khloe Kardashian participated in a Mud Run in California on Saturday, going undercover in matching pink skull bandanas for the event. The two chronicled their messy adventures on Instagram, sharing the photo of them above and another of them sliding into a pool of very muddy water. Sadly, there were no “After” shots to prove they actually messed up their pretty little faces — but it is nice to see them get out of their designer duds for sneakers and gym clothes, isnt’ it? According to the event’s website, the Mud Run is designed to test “toughness, strength, stamina, fitness, and mental determination.” Wonder how they did! 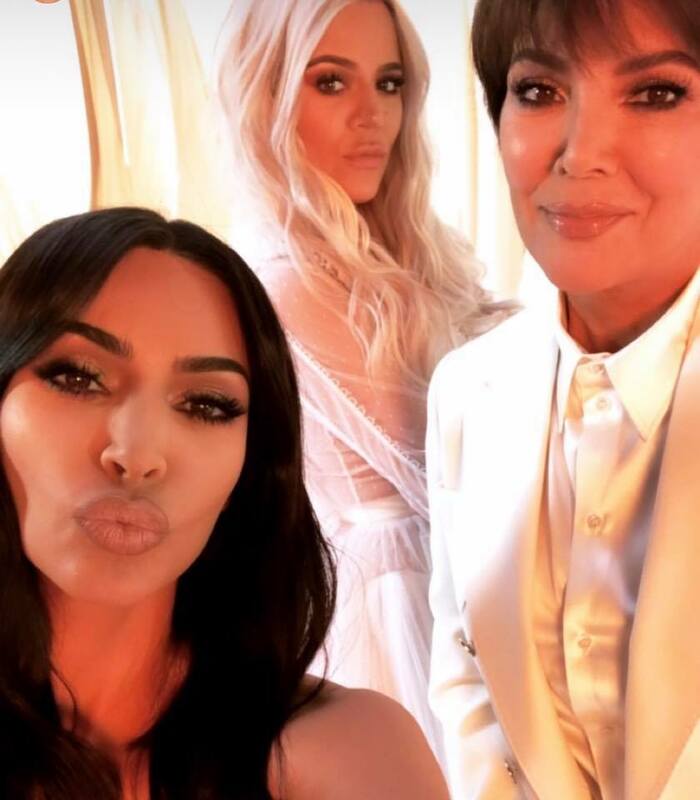 Posted on April 27, 2014 April 27, 2014 Written by admin No Comments on Kim and Khloe Kardashian Do the Mud Run — See the Photos!